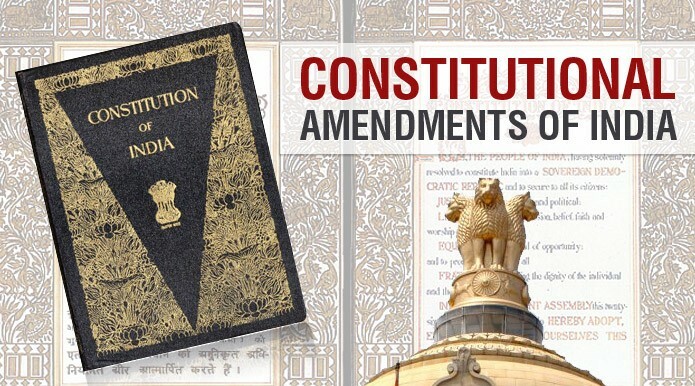 The Lok Sabha on 10 April 2017 passed the Constitution (One Hundred and Twenty-Third Amendment) Bill, 2017. It was passed by the house with 360 MPs voting in favour and 2 against the bill. The Bill seeks to give constitutional status to the National Commission for Backward Classes. The Bill seeks to insert a new Article 338B in the Constitution. The Article provides for the National Commission for Backward Classes, its composition, mandate, functions and various officers. The Bill also seeks to insert a new Article 342-A, which empowers the President to notify the list of socially and educationally backward classes of a state/union territory. In case of a state, President will make such notification after consultation with the Governor. Under the new Article 342-A, the Parliament, by making a law, can include or exclude the classes from the central list of backward classes.